A week ago (Sunday, the 2nd of October) I ran a half-marathon. That's 13.1 miles, or 21.2 KM. I am not a seasoned marathonner, in fact I'd only just managed a 10K last year and barely ran since. BUT I DID IT!!! But I wanted to share with you why I did this, despite being a self-confessed AWFUL runner. And maybe why you should sign up for a local charity run, jog or walk. Running may be hard, but it's a relatively easy way to raise money for charity. And you have the freedom to choose which charity means enough to you to sweat it to the finishing line. Common knowledge, but so important - running can fight depression. If you want to take it a step further, you could run for a mental health charity such as Mind. Runners are SO. FRIENDLY. 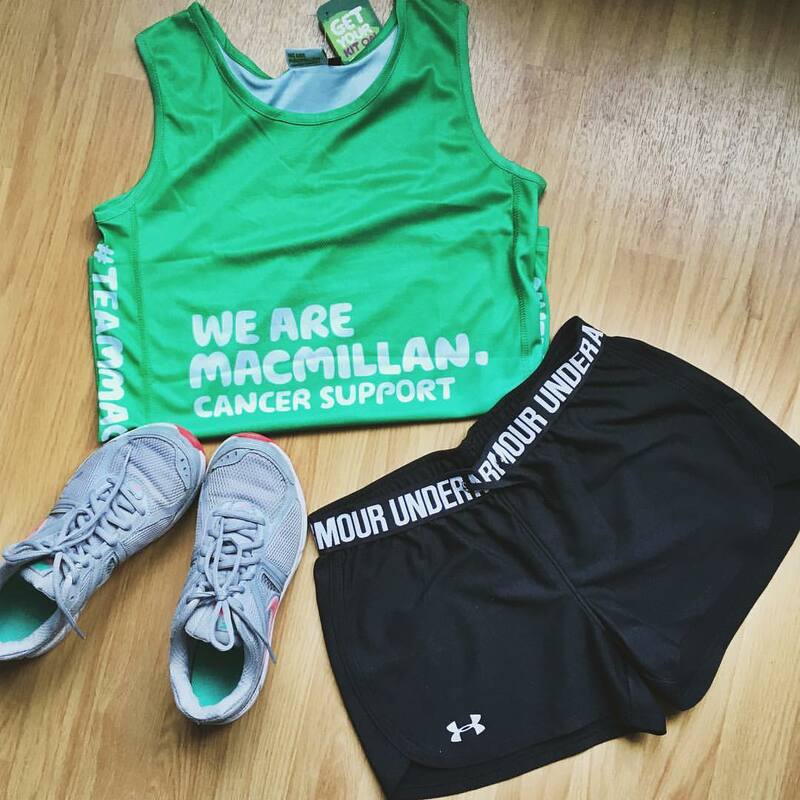 You can join running clubs (I've joined the Athletics Club at Uni - eek!) to meet new pals. Even if not, you'll probably encounter really kind people while running solo. Shout out to the cheerful runners at Bute Park! The people who cheer you on from the sidelines are Earth-bound angels. Especially the kids waiting to cheer on their siblings or parents who shout 'You can do it!' while high-fiving you. They rock. Stepping over the finish line is a unique kind of euphoria. Note I didn't mention anything about physical appearance or weight loss, not just because I supplement my runs with tonnes of vegan pizza, but also it's not why I run. But if that is what you're after, then that's awesome too! Okay this post is a bit of a bliss-filled mess but you get the point. I love running even though I'm crap. Try it if you want! Or don't! Well done you! I run marathons for charity now as it's such a rewarding thing to do! !